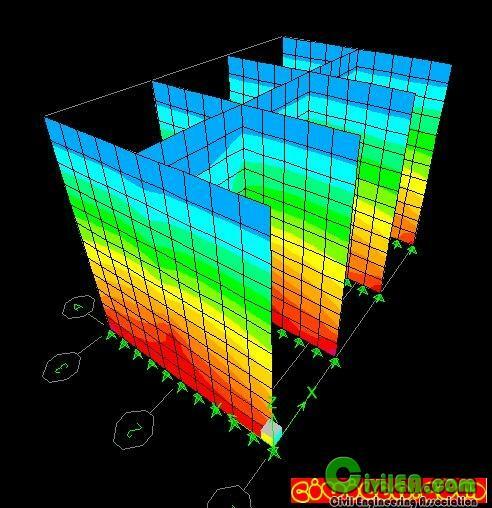 How to model in etabs with full span opening of shearwall at the bottom. See below screenshot to make it clear about my question.I have an opening in the bottom of 12 story shearwall, it is due to the ramp. Can I humbly ask how to model properly the shearwall to have realistic behavior in this case? Some etabs model, the support they used is hinges..I usually used fixed support..What is the proper way for the cast in situ. I believe the wall should be modelled as a spandrel to transfer the loads on to the supporting piers. If the wall is continious through 11 floors and then discontinues, I have a doubt about whether it will still act as a spandrel or not. I would rather model it both as a pier and spandrel in different models and check for the behaviour. I also would like to hear from other experince engineers on this regard. I am not really understand what is your problem for the 1st question. For fixed support, u can assign it when u are designing common pad/ combined footing..
1. 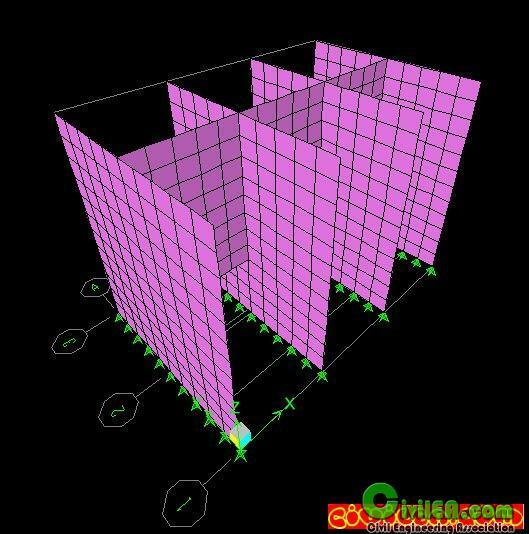 In some cases it is better to do a manual meshing of the walls, while the mesh is more refined results may be more real. Especially at the intersection between walls. 2. For wall you must use restraints on X, Y and Z. 3. 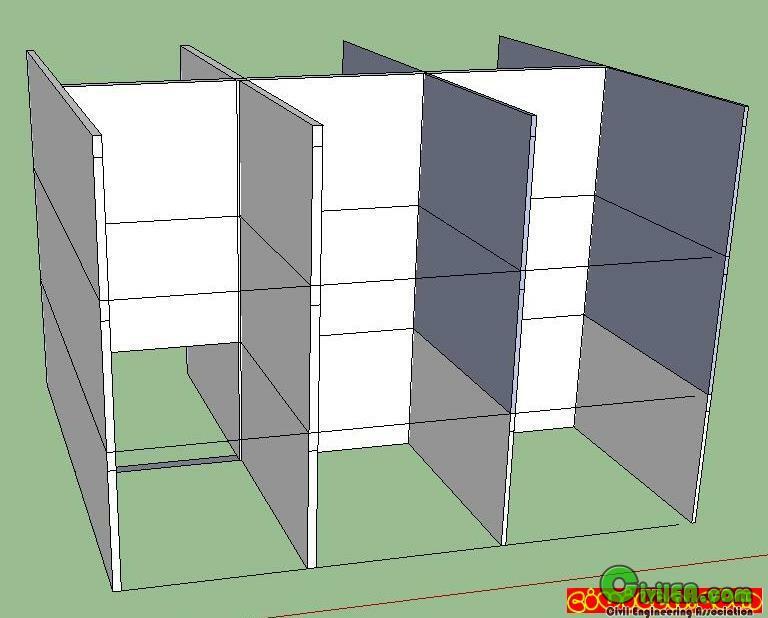 For the wall above the opening, you must design it like a spandrel for the horizontal reinforcement and like a pier for the vertical reinforcement, I mean, you need to have two models. The bottom part of the wall will act like a deep beam, which can be modeled as a strut and tie model. The rest of the wall can be modeled with shell elements.